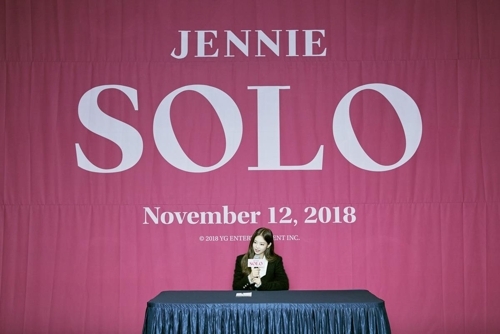 SEOUL, Nov. 12 (Yonhap) — Jennie, a member of the leading K-pop girl group BLACKPINK, will drop her first solo venture, “Solo,” on Monday. 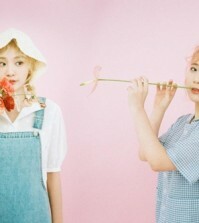 She is the first member of the four-piece group to release a solo track, but the remaining members, Rose, Jisoo and Lisa, are expected to follow suit in the future. The song “Solo” drew thunderous cheers from fans when Jennie performed it for the first time during the band’s first individual concerts since its debut two years ago in Seoul on Saturday and Sunday. “Even though I unveiled the new song during the last concert, it still feels unreal that the music is going to be out today,” the singer-rapper said during a press conference for the new release at a concert hall in southern Seoul. “Solo” is a hip-hop number mixed with pop-like elements. 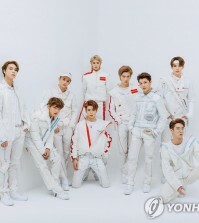 Written by producer Teddy, who has been with the group since its debut, and co-composed by Teddy and 24, the song has straightforward and frank lyrics on top of beautiful opening chords and a simple melody. It’s about a girl who matures and declares her intention to freely live her own life after separating from her lover. She says the producer always reflects as many characteristics of each member as possible in the process of making the quartet’s music. The 22-year-old presents two different sides of herself — a weak and fragile girl and a strong and independent woman — in the song and its video. “Since I have given lots of strong and charismatic performances on the stage, many people think that I probably would be just like that in real life. But many of those who have met me say that I have an aura of genuinely girlish charm,” she said when questioned about her personality. So, for many fans, her first individual single will be a chance to “get a closer look into her as a person”, rather than a chance to see a totally different side of her, she added. “Solo” is set to hit various online music services at 6 p.m on Monday.